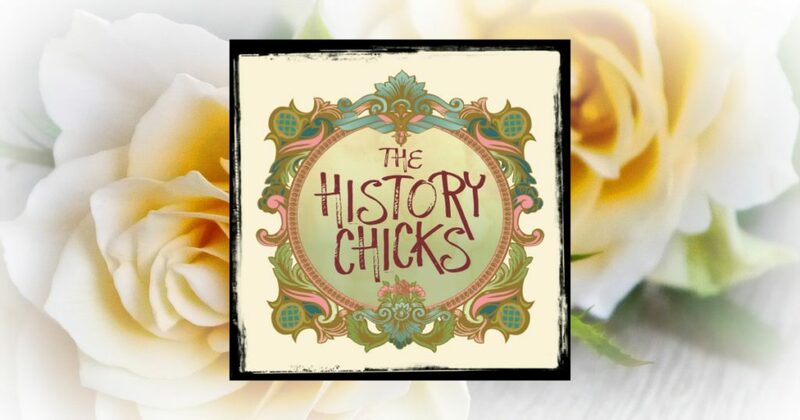 The History Chicks Episode 100: A Celebration! We’re celebrating our 100th full-length episode and our 7th year by pulling back the curtain and taking a look at some women and moments that we will never forget. What’s that you say? 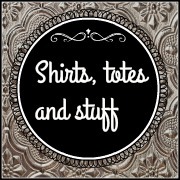 Your podcast list has this as the 144th episode? True. That’s one of the things we talk about, how we messed ourselves up. We also reveal some other things that we can laugh about now (and many that we laughed about then) and go back and play moments that stood out to us including several of our favorite 30 second summaries. 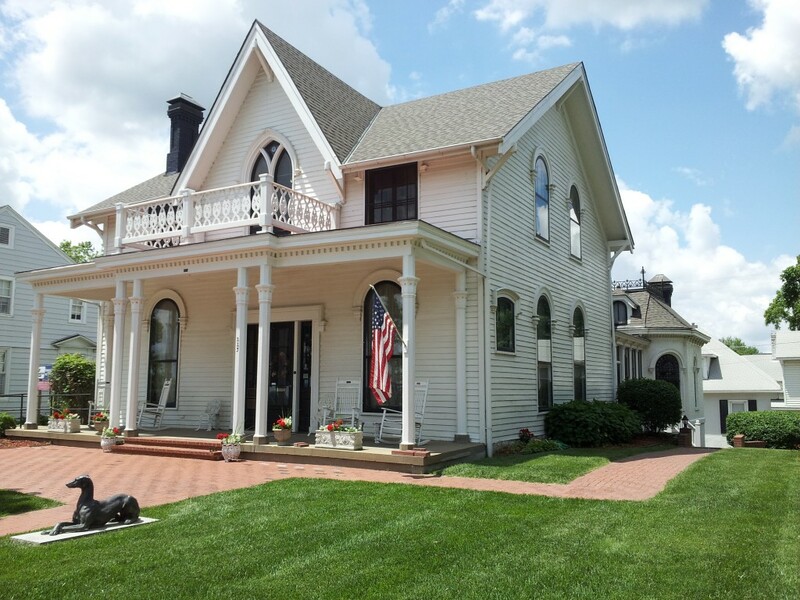 We talked about our Phantom episodes, ones that we would swear we had done…but didn’t, including our field trip to Amelia Earhart’s home in Atchison, Kansas. 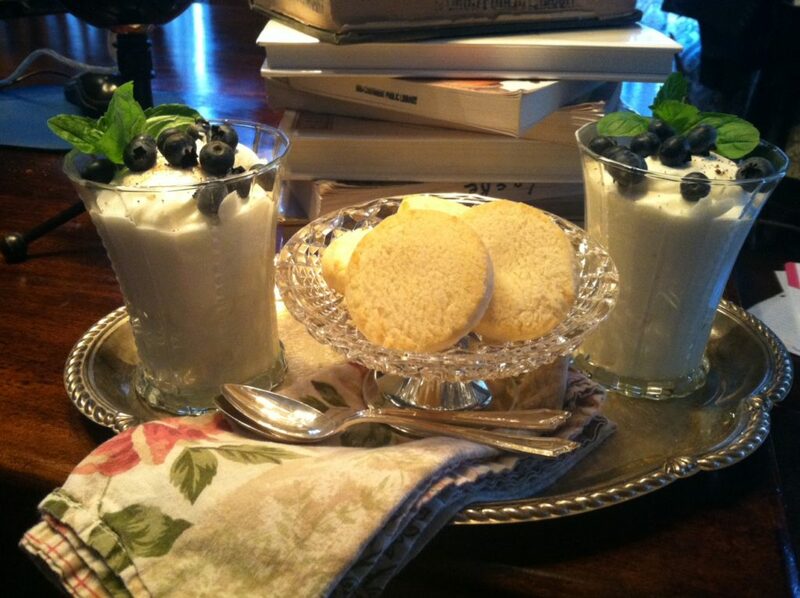 And our Pride and Prejudice moviecast that only exists in our minds, along with the memory of this delicious syllabub. And Susan’s week as a 1950s housewife. (That one we did record, we just never edited or published it, but here’s the essay she wrote about it. We talk a lot about places where we messed up (like not numbering the minicasts as regular episodes) and some specifics about several episodes that never made it into the show. If you never hang around past the media section you have missed a lot of bloopers that Beckett tucks back there, if you don’t hang around until the end of THIS episode you’ll miss the audio clues for some women that we will be covering in the near future. Thanks for not only joining us for our 100th episode and 7th anniversary celebration, but thank you for listening for however long you’ve been with us!